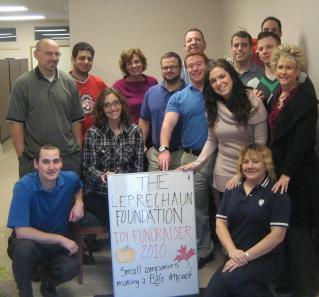 DRI "Toy Box" Drive Huge Success - Direct Recruiters Inc. The Direct Recruiters “fill the toy box” drive was a huge success. 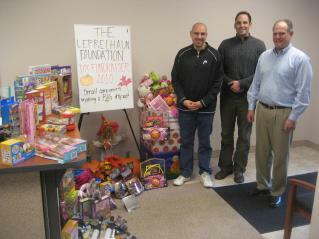 We collected over 140 toys for children who are undergoing life saving treatments at local hospitals and cancer centers. We hope the toys brought them smiles.